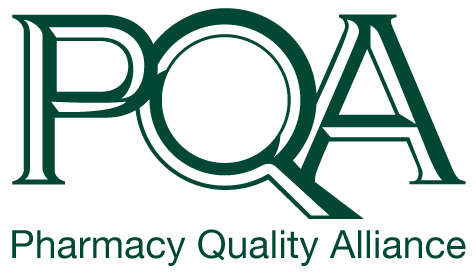 Richard Schmitz is senior director of communications for the Pharmacy Quality Alliance (PQA). Schmitz oversees all communications for PQA and has more than 15 years of experience translating complex issues into compelling messages, engaging stakeholders and creating effective strategies for change. 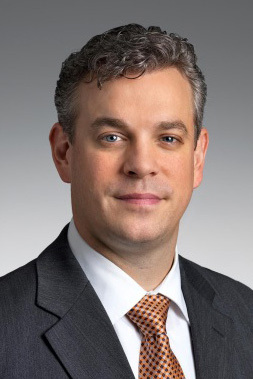 Prior to joining PQA, Schmitz led the health care public affairs group for the Washington, D.C., office of the international PR firm Golin, where he advised clients on strategic corporate communications, stakeholder engagement, public affairs and government relations. Before that, he was director of communications for the Society for Women’s Health Research and director of public relations at NAADAC, The Association for Addiction Professionals.